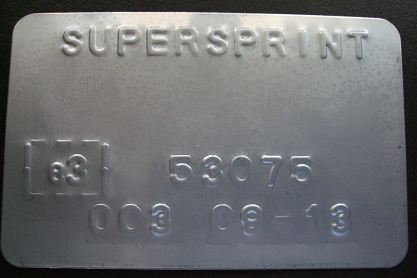 All construction principles, designs and the technical layouts (as well as the pictures, technical drawings and images) of all SUPERSPRINT products are an exclusive property of the SUPERSPRINT s.r.l. 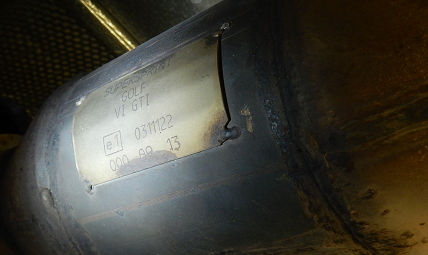 trade mark registered in Germany and all over the world. 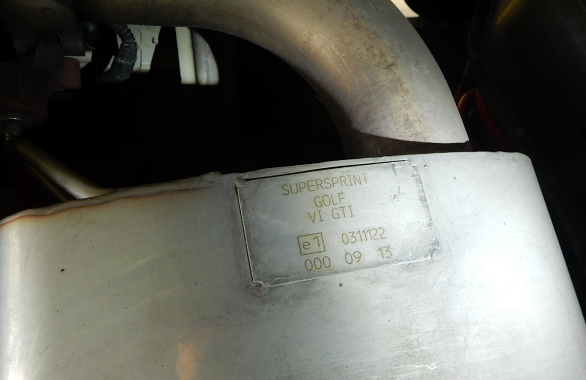 The construction principle, the design and the technical layout of all offered, sold and released SUPERSPINT exhaust components are the ORIGINAL Product. 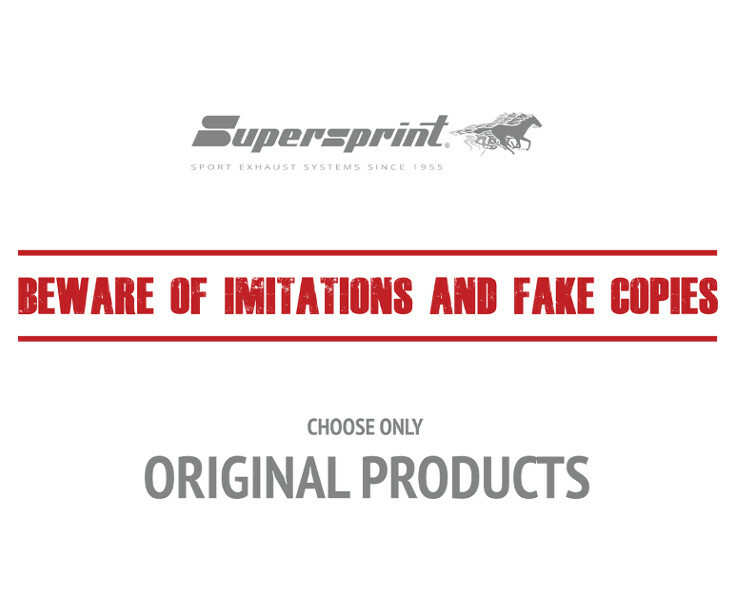 BEWARE OF IMITATIONS and fake copies!